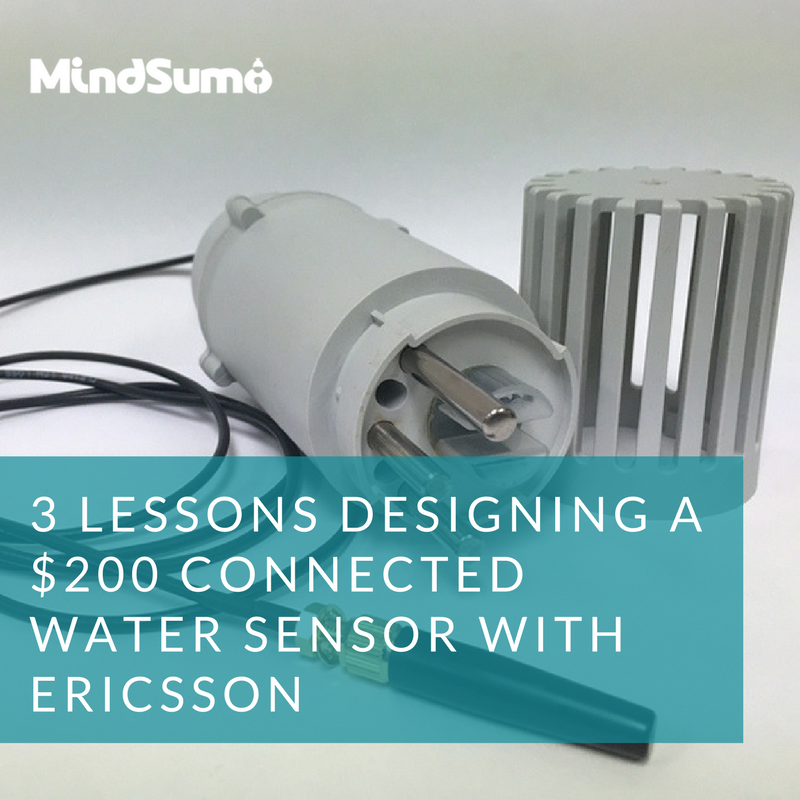 In 2015, Ericsson set out to develop a connected water sensor. The purpose of the wireless sensor was to report real-time water quality along every 30 minutes to the cloud. This data would dramatically improve the efficiency of local organizations in Atlanta as they monitored the water source for over 4 million residents. This white paper details the process that developed this sensor and highlights three lessons the team learned along the way.